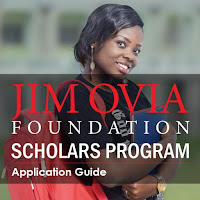 The Jim Ovia Scholarship was founded and funded by Mr. Jim Ovia since 1998, to provide financial aid to outstanding Nigeria youths. 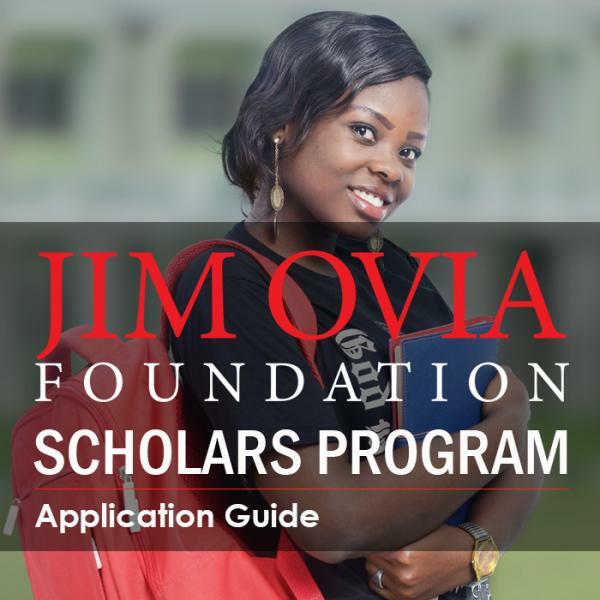 The scholarship was previously known as the MUSTE scholarship. The awardees are given funding for undergraduate study for the duration of the undergraduate program. The award includes tuition and maintenance allowance. 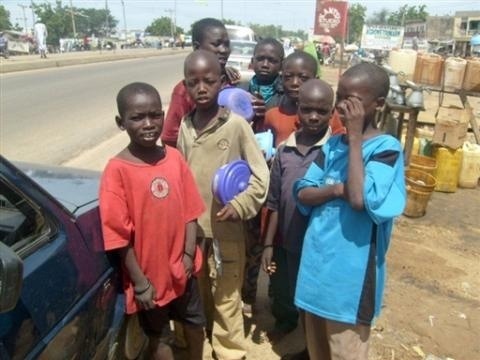 The scheme offers an average of 100 opportunities every year. The Financial records show that as at October 2010, Mr. Ovia has invested 100 Million Naira in the program on 1500 beneficiaries.